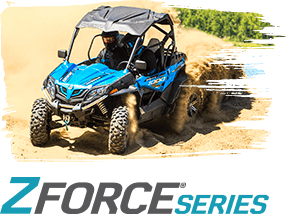 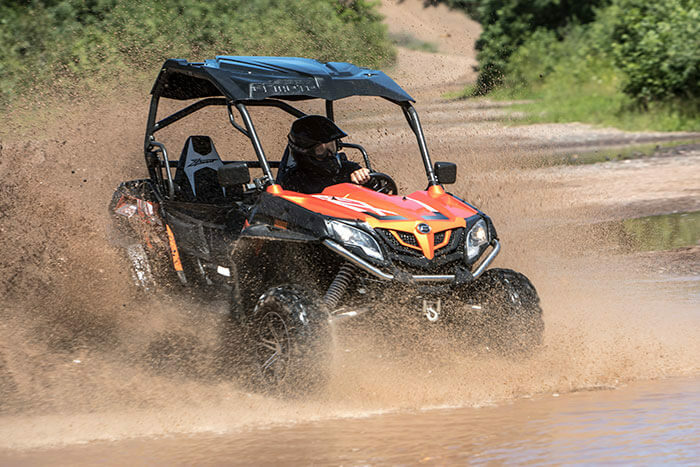 Owning a CFMOTO is about more than just buying an ATV. 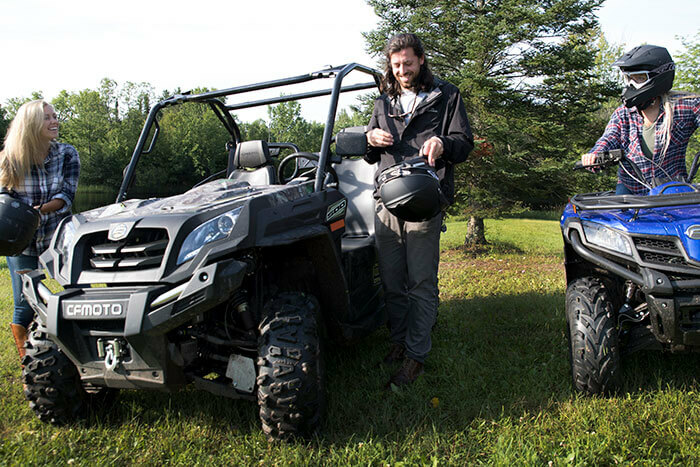 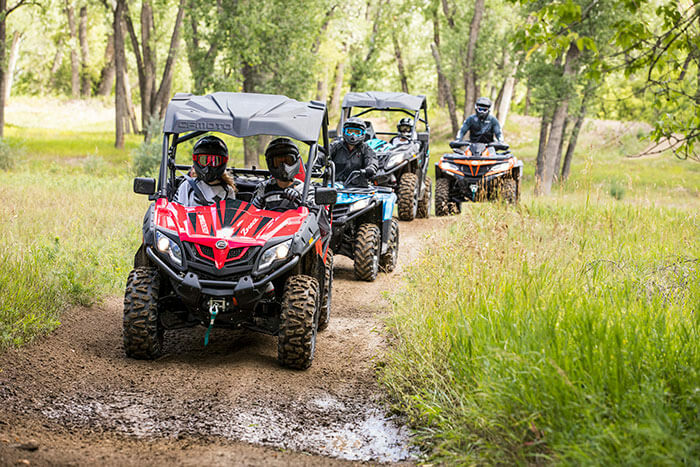 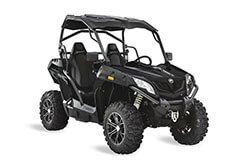 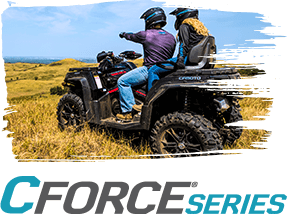 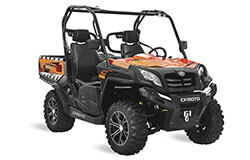 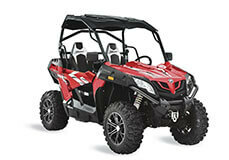 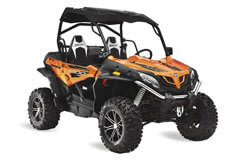 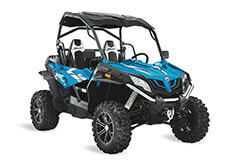 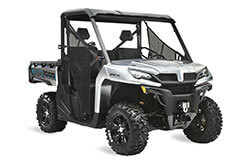 We’re here to ensure that you have the best experience with your ATV or Side by Side. 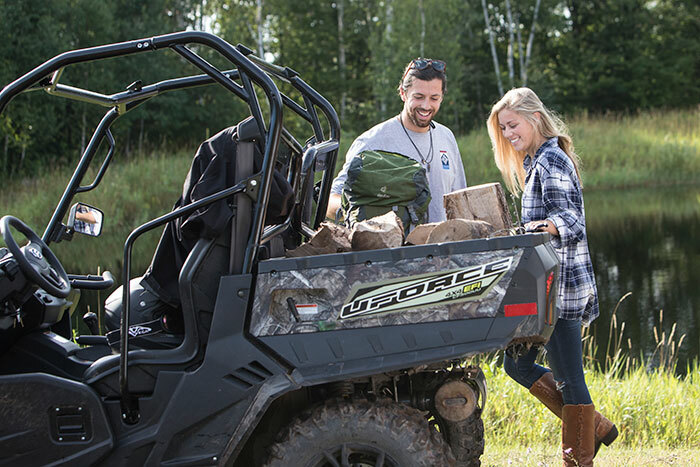 Whether you’re looking for a copy of your owner’s manual, warranty, or general safety information, CFMOTO is your number one source for resources regarding your vehicle. 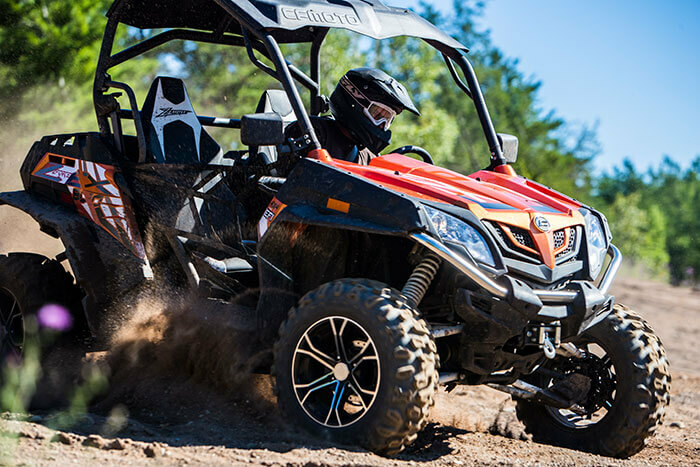 Your owner’s manual will include important information such as vehicle care and routine maintenance. 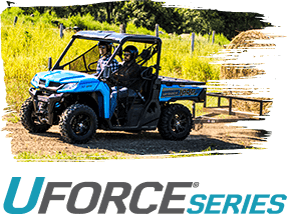 Ensure your CFMOTO machine is in its best condition by learning proper care.